Easy setup via iOS and Android devices by free Foscam App. Comes with Foscam VMS (Video Management Software), compatible with third party VMS Blue Iris & ONVIF recording devices, compatible with IE, Chrome, Firefox browsers. 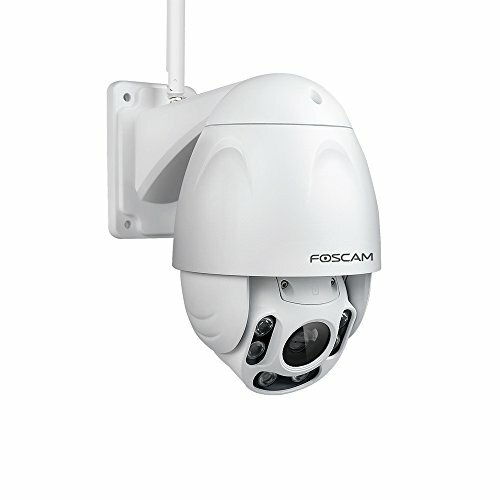 Foscam is striving to provide security cameras with great price, quality and after-sales service with hassle free for RMA even after Amazon 30-day return & refund terms with full US Warranty. Contact us for any help by email support@foscam.com and call 844-344-1113.